Established in June 2000 by Mark Whitla, Heavy Equipment Finance Australia (HEFA) provides equipment finance solutions Australia wide. 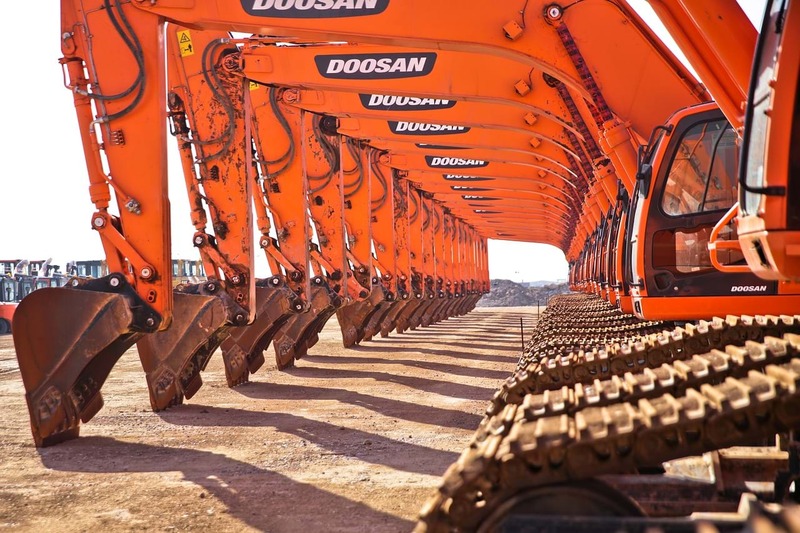 We provide competitive finance solutions for companies specifically involved in the Construction, Mining, Forestry, Earthmoving and Transport industries throughout the country. Being a niche provider gives us expertise in financing equipment for your business without all the fuss you may have experienced with your current provider. Located in Melbourne, HEFA is a subsidiary of Quantum Business Finance, one of the largest independent and well regarded broking firms in the country writing $500 Million in commercial asset finance annually. You gain access to over 30 lenders in just one phone call. Our enormous finance volumes ensure you receive a competitive interest rate and priority service from our underwriters. We deliver prompt, reliable, face-to-face service. We provide finance for new, used and private sale or machinery import. Our process is hassle-free and without obligation. We are industry experts who are familiar with all makes and models. We have a high level of understanding of your machinery and its application. You can have confidence in our established organisation with over 40 dedicated staff and our specialist HEFA team.